Bill Cosby is expected to be in court in Montgomery County in Monday for a venue change hearing. Cosby's defense argues that the comedian can't get a fair trial in Montgomery County. Bill Cosby has lost his bid to question his accuser in court before his sexual-assault case goes to trial near Philadelphia. The 79-year-old comedian's lawyers lost their appeal on the issue of whether accuser Andrea Constand should have been forced to testify at a preliminary hearing last year. The Pennsylvania Supreme Court on Wednesday declined to take up Cosby's appeal. Pennsylvania case law allows prosecutors to use an accuser's statements to police in court to spare victims the ordeal of having to testify repeatedly. 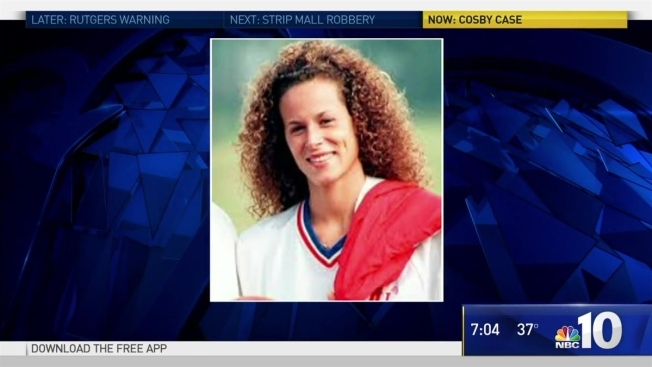 Cosby is charged in Montgomery County with drugging and molesting Constand in 2004. He has pleaded not guilty and remains free on $1 million bail. Jury selection is set to get underway next month.